No matter what you read these days about the world of work, the word that leaps to every employer’s lips is “skills”. Indeed Government ministers are focused on creating and fuelling “a skills revolution for Brexit Britain” through a range of different measures. So what are skills exactly, as distinct from other competencies and how can you help your teenager prepare effectively for the workplace? Unlike talents or abilities which come naturally to individuals, skills are learned and come in two types – hard skills and soft skills. Many of these are called transferable skills, in other words, although they have been developed in one context they can be used in another. Let’s say, for instance, that your teenager did some work experience in a news agents looking after customers, those same customer service skills can be used for instance working in insurance sales. Why do employers value soft skills in particular? Soft skills are particularly important to employers as they are more difficult to develop and, unlike hard skills can’t be taught in the same way. Employers often talk about being focused on hiring character and then training for skills, It is much easier to teach someone skills than it is to change a bad attitude or poor communication skills. How can I best help my teenager prepare for being employed? One thing’s clear about today’s world of work – the only constant is change. So to prepare effectively, you need to help your teenager develop a growth mindset to enable them to learn easily and develop and adapt quickly rather than seeing the world as a series of successes and failures. Part of this growth mindset means that being resilient really matters so they can bounce back from knockbacks and develop. The following books will help you understand more about the topic so you can help your child develop the attributes they need for the future. Stanford University Psychologist, Professor, Carol Dweck has spent decades researching into achievement and success. 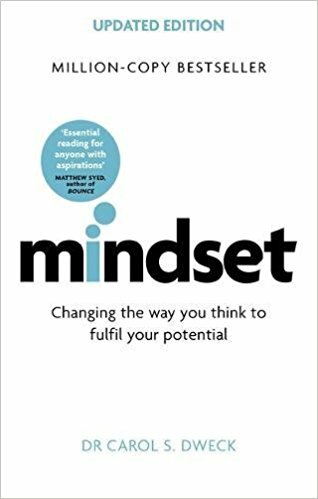 Her best seller, Mindset outlines the simple idea of growth versus fixed mindsets that makes all the difference and creates motivation and productivity in the worlds of business, education, and sports. 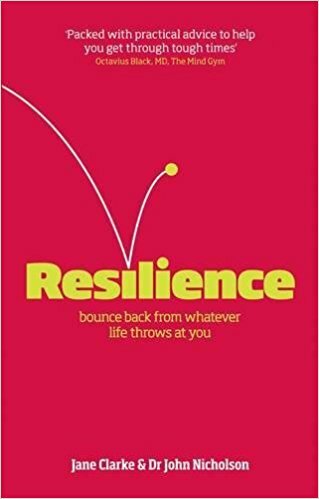 Jane Clarke’s book, Resilience, outlines how individuals can learn to bounce back from adversity and ispacked with examples which will help you ensure your child can survive and thrive in a world characterised by constant change.